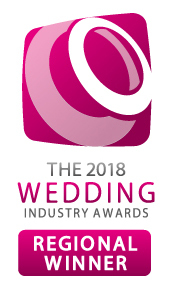 We look forward to greeting all of the lovely Brides and Grooms at this event at the end of June. 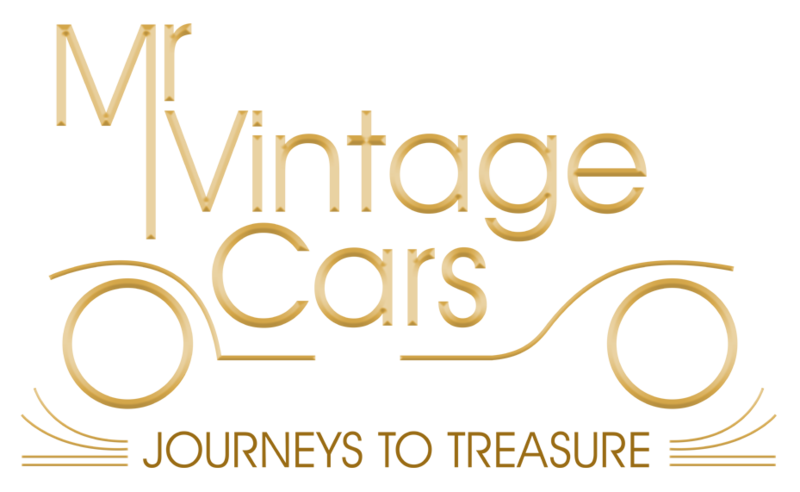 Come and join us on Sunday the 25th of June at this wonderful location in Rutland. Pre Register here and turn up to be in with a chance of winning a FREE night stay at the Normanton Park Hotel. 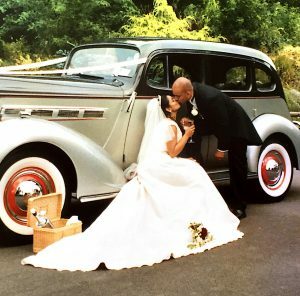 We will be exhibiting our beautiful vintage wedding cars for all of you lovely brides and grooms to see. 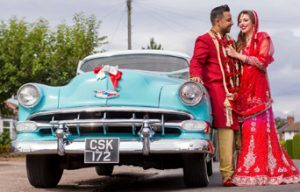 Our family run vintage wedding car hire business has over 25 years experience and we are happy to talk to you about how we can help make your big day extra special. 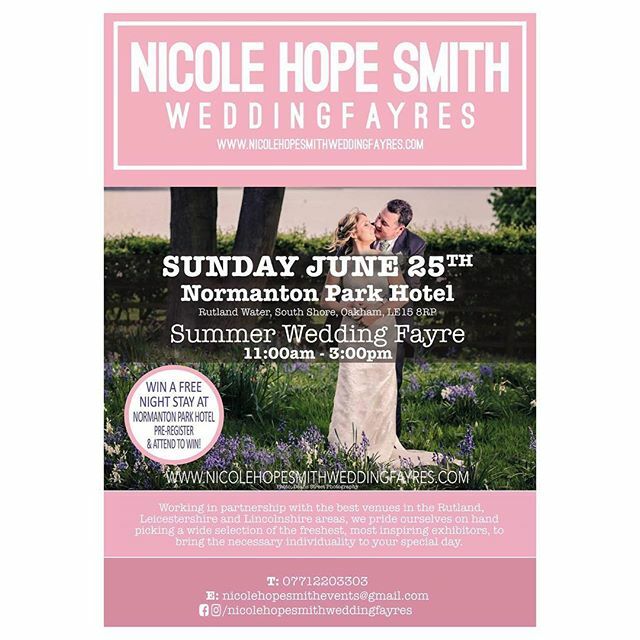 There will be many to choose from at this wonderful summer wedding fayre packed full with wonderful suppliers based in Leicestershire and Rutland.